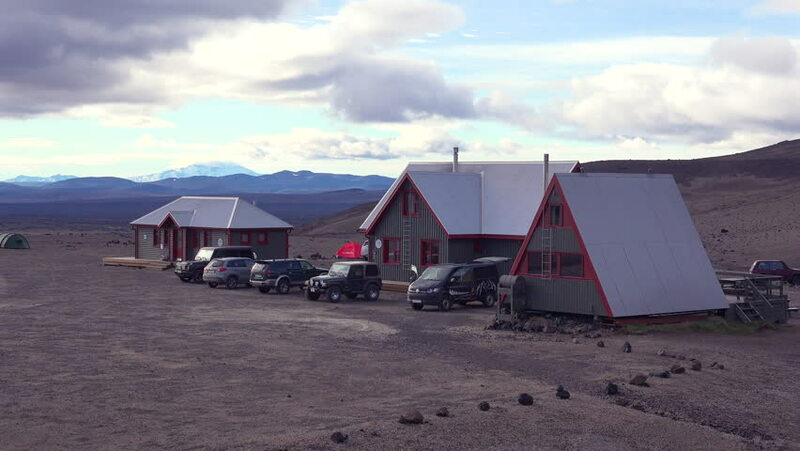 ICELAND - CIRCA 2018 - Remote ranger headquarters park camp buildings in the desolate interior of Iceland. hd00:15SILVERTON, COLORADO - MAY 2013: A historic steam train of the Durango&Silverton Narrow Gauge Railroad rounds curve as it pulls into its destination station at the old mining town Silverton, Colorado. 4k00:22Beautiful hills and abandoned mining village in the rugged American wilderness getting covered in the fresh snow. Picturesque remnants of the wild west slowly decaying in the harsh winter conditions. hd00:18LONGYEARBYEN, SVALBARD - 23 APRIL, 2015: Landscape and buildings, roads in Small town Longyear among snow capped mountains of Norwegian archipelago of Svalbard in early spring in Norway. 4k00:13Footage/4K timelapse at ladakh during night time with back ground stars and milky way scenery.